Welcome to Big Al's Grille! 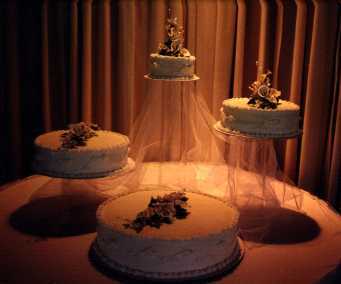 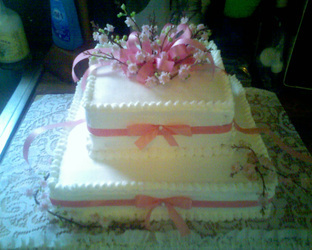 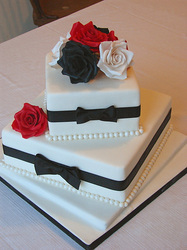 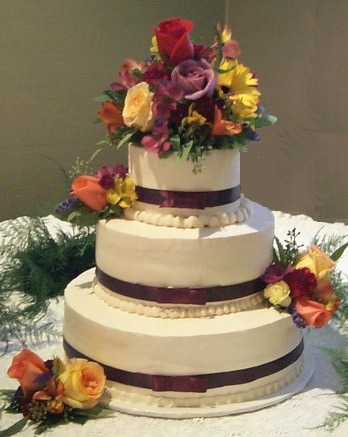 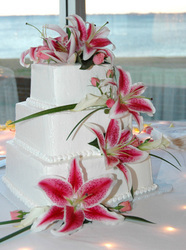 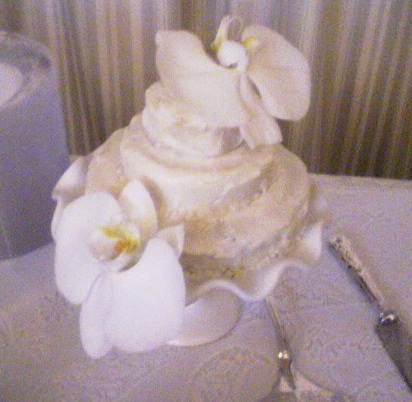 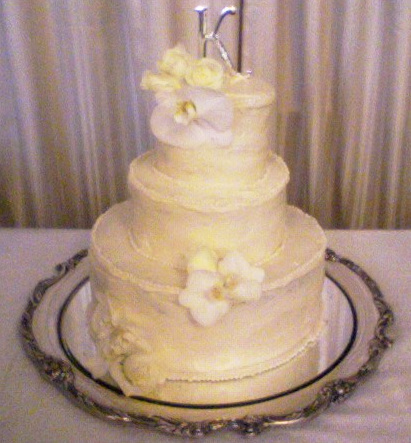 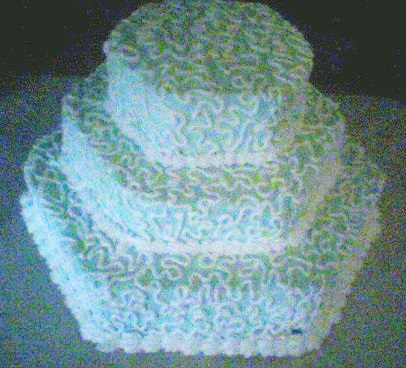 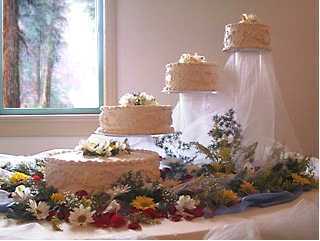 we specialize in wedding and specialty cakes! check out our pics or send us a pic and call us to schedule your free consultation!